Willow Rosenberg New Spot Look Forum is Open - Your thoughts? do you like the way Willow dresses? Which couple did you like Willow best in? Do you prefer Willow with long or short hair? 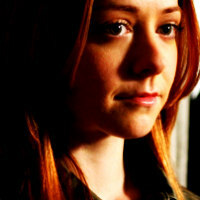 Do you think Alyson Hannigan portrays Willow's character well?